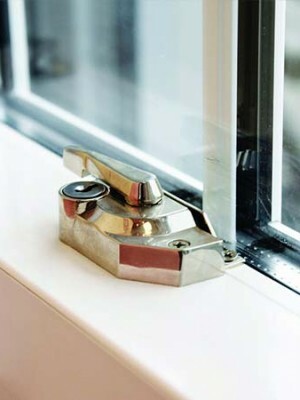 High levels of energy efficiency is a top priority for many consumers when purchasing new windows and doors. 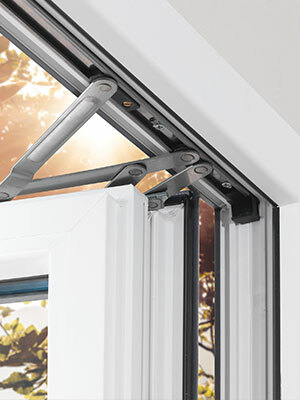 Innolux windows and doors are designed to be incredibly energy efficient, improving the performance of a property, and at the same time offer a stylish replacement solution for both contemporary and traditional styles of home. 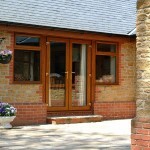 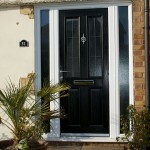 Warwick North West manufacture a wide range of PVCu windows and doors under the Innolux brand. 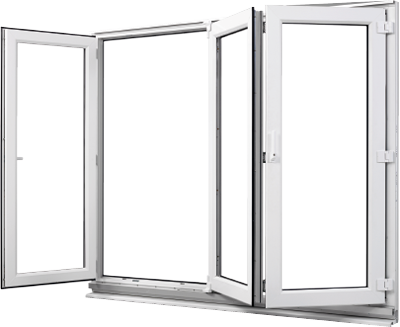 Products are manufactured using Eurocell profile, which has a six-chambered design for increased thermal insulation. 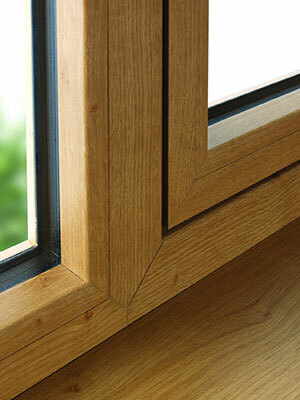 Our PVCu frames incorporate energy efficient double glazed sealed units, which we also manufacture in-house. 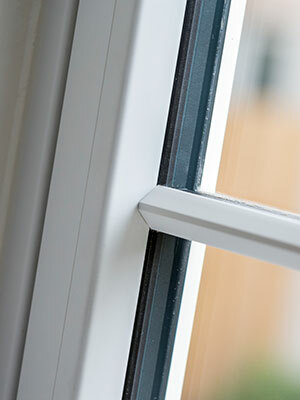 They use Argon-filled Planitherm Total Plus glass and Thermobar warm edge spacer bars to achieve a high level of efficiency, offering the end-user increased thermal performance and energy saving benefits. 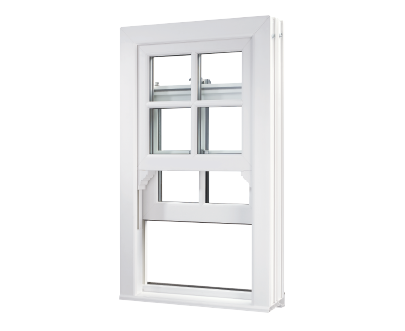 Using the Eurocell multi-chambered system and our high performance sealed units, our casement windows are able to achieve an ‘A+’ Window Energy Rating as standard, and a U-value of 0.7W/m2K. 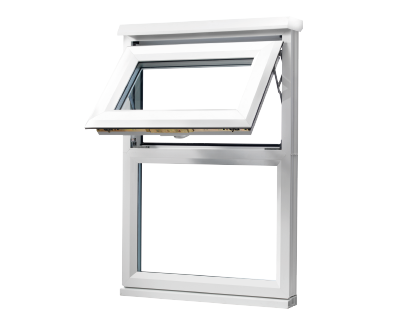 Innolux casement windows help you sell to energy conscious consumers, as well as allowing you to easily meet the required energy efficiency standards for new and replacement windows.